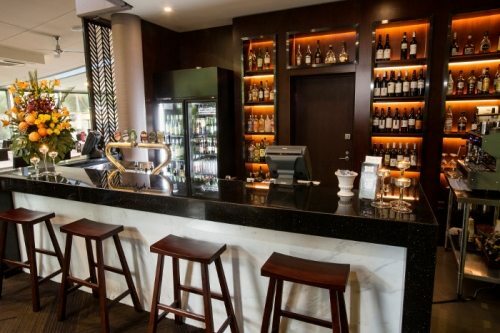 Nestled on the shores of Perth's spectacular Swan River, the 4.5 star Pagoda Resort & Spa offers a choice of six venue options, accompanied by deluxe rooms and serviced apartment accommodation and free street parking, whilst only 5 minutes from the CBD. 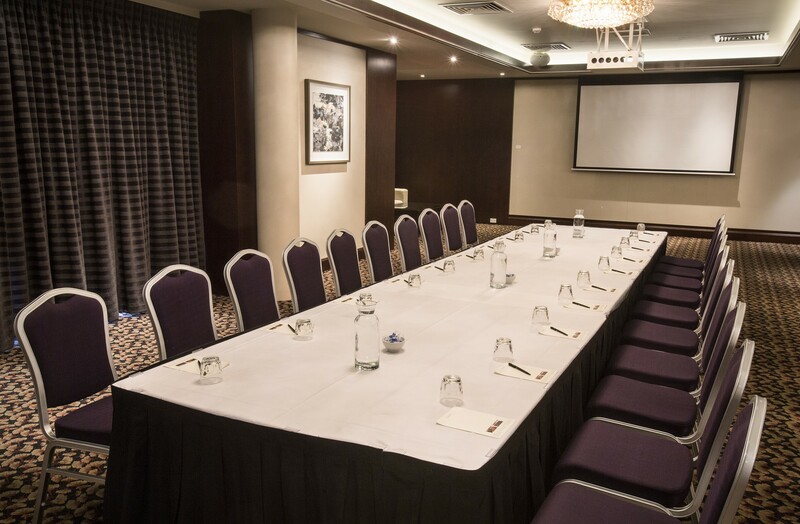 With over 100 highly qualified and well trained professional staff at the Pagoda Resort & Spa to take care of you, you can be assured that each event is seamless and well managed. 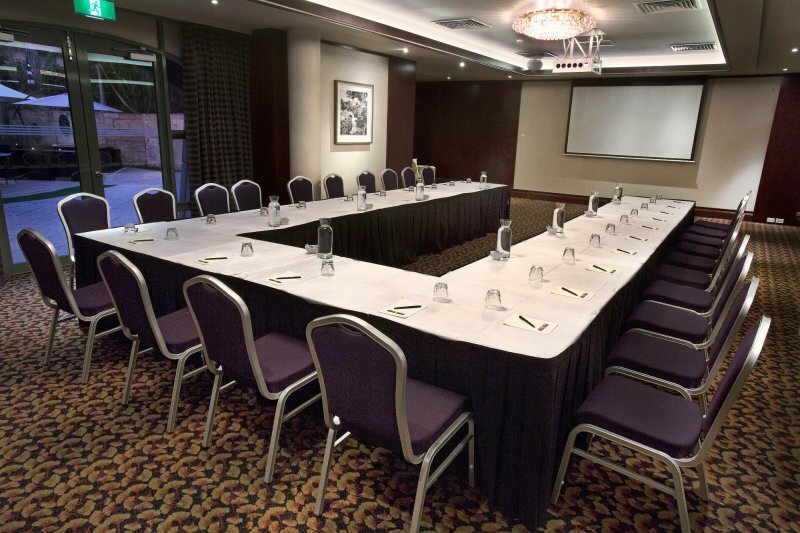 We invite you to meet with us to view our function facilities and discuss the details of your conference, seminar, dinner or meeting further. 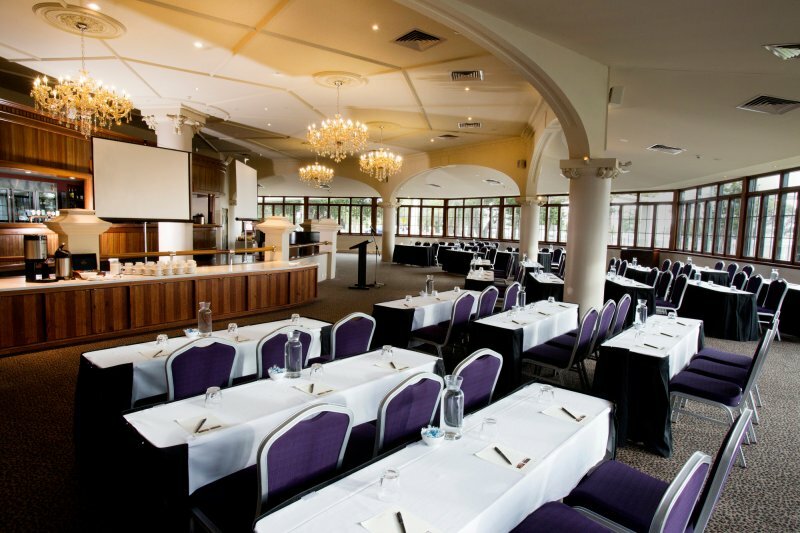 With an abundance of natural light and pre-function area, the Pagoda Ballroom is the perfect venue choice for seminars, workshops, product lunches and much more. 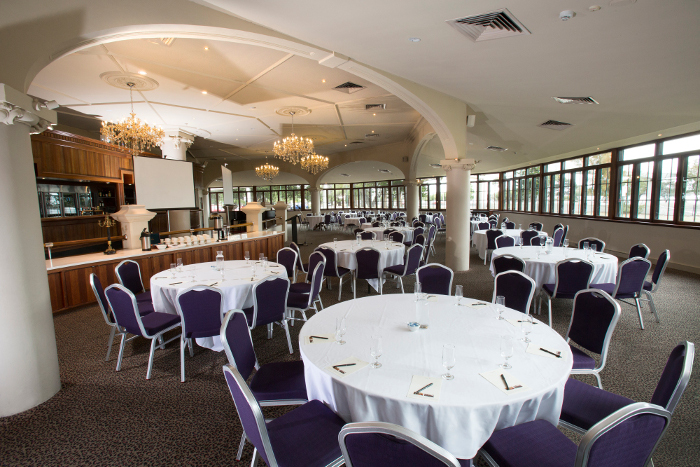 The Historic Ballroom was established in 1926 and oozes old world warmth and charm with panoramic views overlooking Perth's Swan River. The Waterwall is ideal for more intimate events and meetings with its relaxed ambience overlooking the Pagoda's tropical pool. 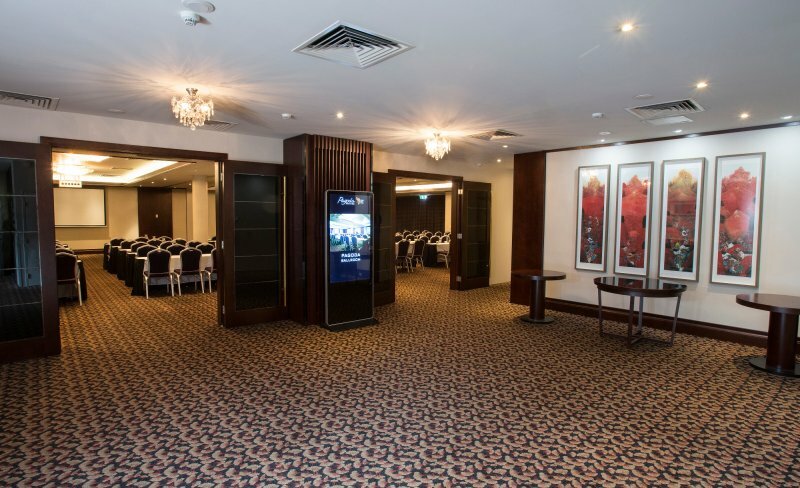 Pagoda A is one of the two individual and private function rooms that make up the Pagoda Ballroom. This room is ideal for smaller meetings and events or breakout room.